FIU is dedicated to keeping higher education accessible to all. That’s why our financial aid office awards more than $180 million in financial aid each year. If you want a degree that lets you graduate with little to no debt and start your career sooner, FIU can help you make that happen. Have more questions? Check out the OneStop Live Chat for frequently asked questions. 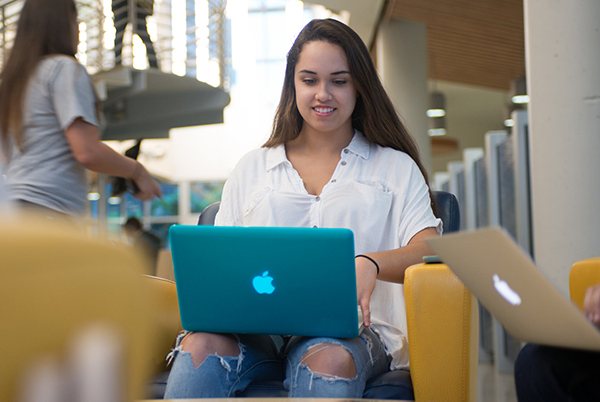 FIU is consistently ranked in Kiplinger's Personal Finance magazine's “100 Best Values in Public Colleges.” Our students pay less tuition up front and carry less debt after graduation than the national average. Miami is filled with thriving industries like finance, travel and hospitality, healthcare, logistics, creative design, technology and more; all looking to employ grads and students. In fact, 71% of FIU grads are employed or enrolled in master's programs one year after graduation. FIU’s low tuition could be even lower for you if you qualify for financial aid. Calculate how much you could be paying in tuition and fees and then estimate how much aid you could receive in return. *Tuition and fees vary for some graduate programs such as law and medicine. Check your program’s website to verify. Most students don’t pay the full cost of their tuition alone. About 89% of full-time undergraduate students at FIU receive some type of aid. Completing your FAFSA application is the key to keeping your tuition costs low. You’ll need to apply for FAFSA every year to receive certain federal, state and FIU financial aid. The application is free so even if you aren’t sure if you qualify, you should apply. FAFSA opens October 1. Early award priority date is December 1. Your proof of residency is used for tuition and financial aid purposes only. Undocumented or DACA students may qualify for in-state tuition in certain circumstances and some private scholarships. Learn how to Declare Residency. 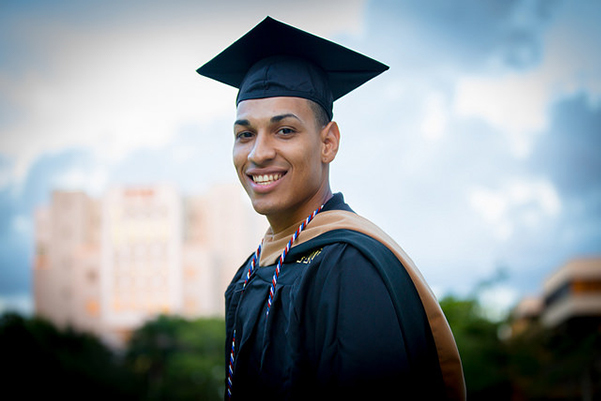 FIU is dedicated to creating opportunity for students regardless of their financial situation. That’s why our Golden Promise is to cover 100% tuition and fees for first-time-in-college Florida students with a 0 expected family contribution. Just submit the FAFSA to qualify. Fellowships and assistantships are a great way to fund your studies while conducting research or performing other professional development responsibilities. These opportunities are offered through your program of study and in coordination with the University Graduate School. To find out more, contact your graduate program director. Competitive graduate scholarships are also available to students who enroll full time. College loans include subsidized student loans (the government pays your interest while you're in school) and unsubsidized student loans, which means the interest is added to the balance while you are enrolled in school. It's ideal if you can pay off the interest as it is added throughout your college career. Grants do not need to be repaid. Most are based on your financial need, though some also take into consideration factors like residency, such as the Florida Resident Access Grant for Florida residents who are seeking their first college degree and meet GPA requirements. To be considered for any grant, you must complete the FAFSA. If you show financial need, a work study can help you to pay for a portion of your educational expenses through employment both on and off campus.